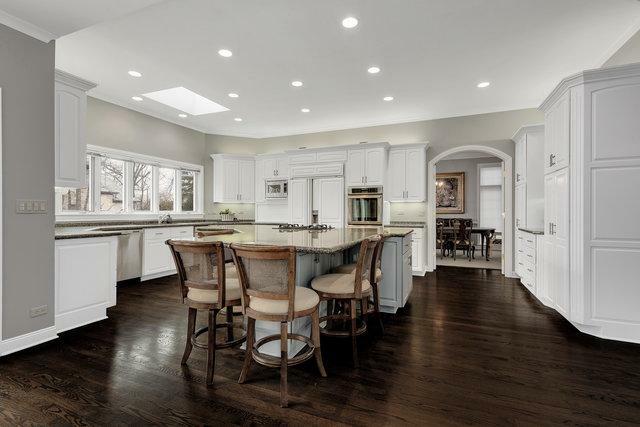 This all brick home offers the perfect blend of style and comfort, featuring the best floor plan in town.. Set in one of Hinsdale's most sought after S.E. 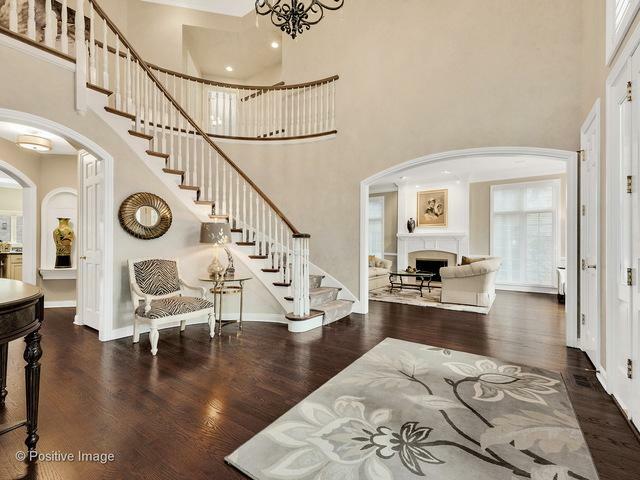 locations, on a glorious nearly 1/2 acre lot, with Oak School at your doorstep. 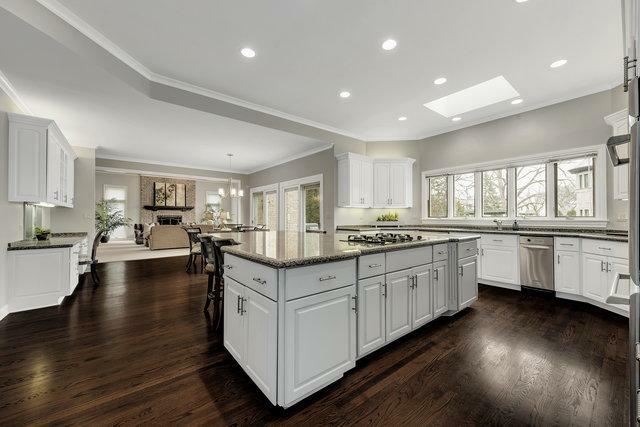 Past the grand foyer center entry, you will find a phenomenal Chef's kitchen with mega island spilling into an impressive, sun filled family room. The generous sized rooms and open plan are just right for entertaining any size group. A first floor office, mudroom / laundry room to fit a football team, 5 bedrooms on the 2nd floor and full finished basement with fireplace, custom bar, game rooms and exercise room is only the beginning. 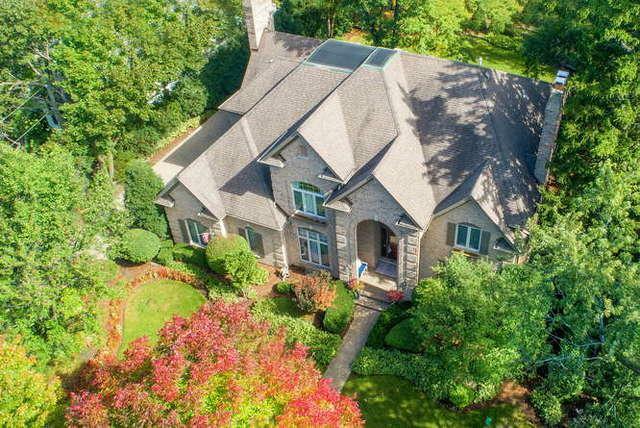 The outstanding yard, massive patio, grilling station and private hot tub completes the wish list... Designed and built for a beautiful life, updated and renewed for today's lifestyle. Imagine adding your own personality... You'll See! !